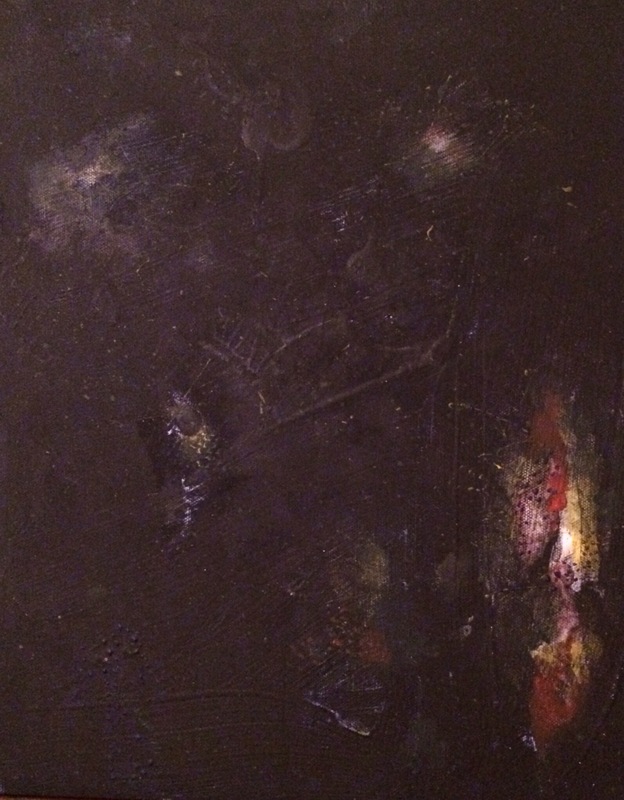 Part of a painting series. K&R collaboration now has a tumblr! New logo for the K&R Collaboration in Amsterdam was co-created/designed by Karina Puente, Zak Block & Rebecca Scheckman. 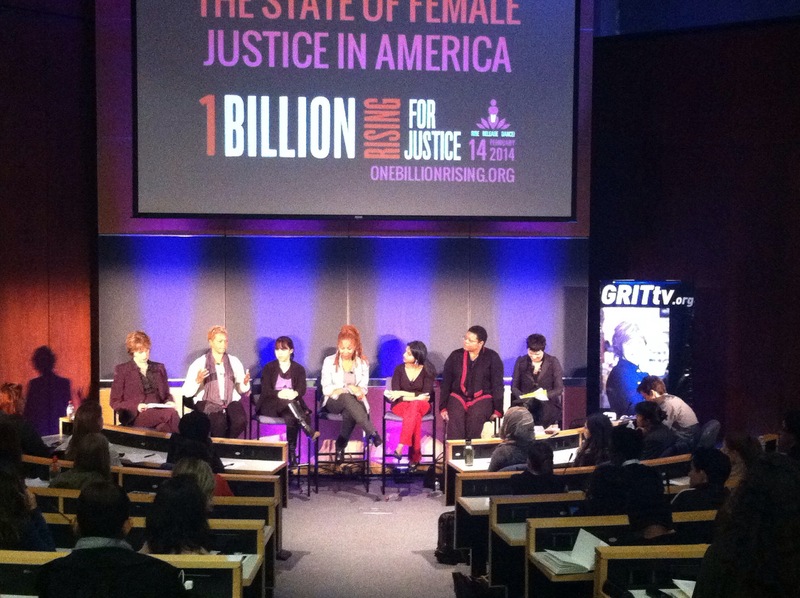 One Million Rising with Eve Ensler! This week, 12 months after hurricane Sandy, GRITtv looks at thwarting land grabs and rebuilding with community members in the hard-hit area of The Rockaways. Just finished this week’s video and I loved making it! check out how inspiring this community group is: W.O.R.Cs.